Long weekend = creativity. 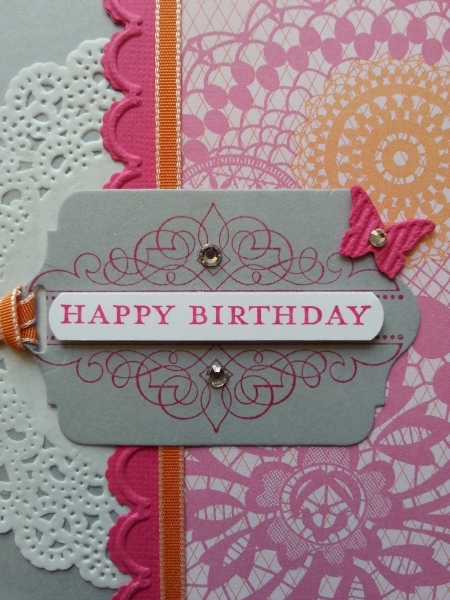 I made these cards today for some upcoming Birthdays. 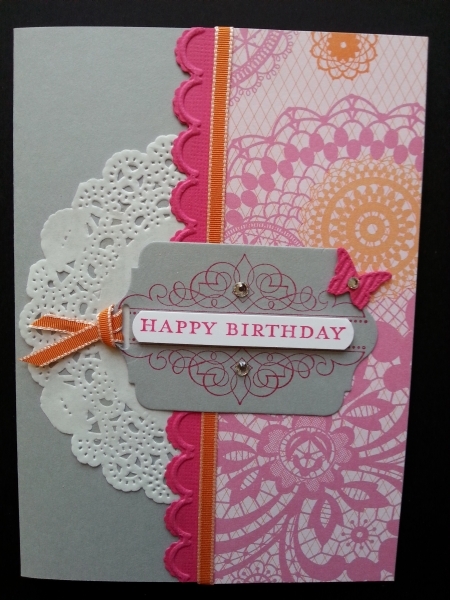 I just love the texture and detail that the white tea lace paper doilies add.